Apple today released iOS 12 to the public, meaning iPhone and iPad owners the world over are now installing it to see what all the fuss has been about during the beta process. 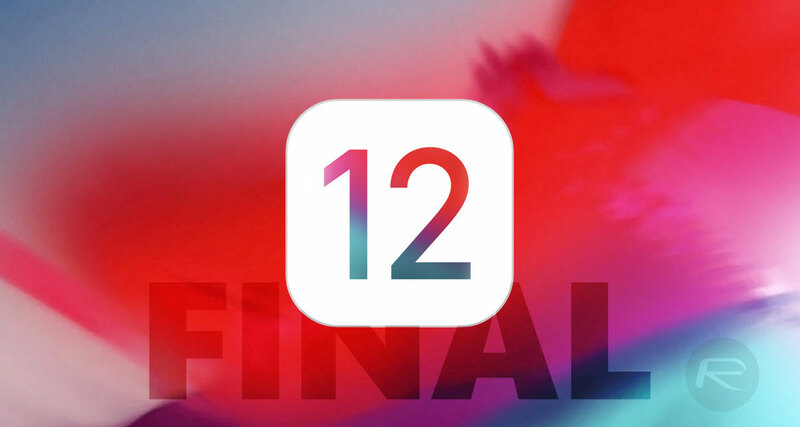 We’ve been big fans of iOS 12 during that process, and we can’t wait to see what everyone makes of it now that it is out in the wild and developers have also updated their apps to fully support it. Support for Siri Shortcuts is a big bonus here, and with app support now available, it’s a great time to be an iPhone or iPad owner. 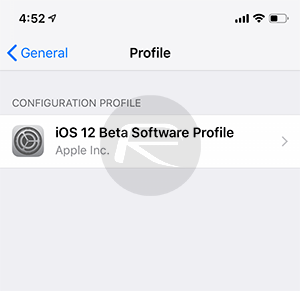 If you’ve been using the iOS 12 betas, whether those are the developer betas or via the public beta program, you’ve probably noticed that there is no update available to you today. That’s because the public release carries release number 16A366, the same release number as the iOS 12 GM that landed last week. That means that both the public version and the GM are identical, so in essence, there is nothing for you to update to. That’s good news, and it means we’re all now fully updated, too. However, if you want to now remain on the public release schedule and avoid any further iOS betas as we move beyond iOS 12.0, you can take steps to make sure that happens. Here’s how. Step 1: Open Settings and tap General. Step 2: Scroll down to the bottom where you will find Profiles. Tap it. Step 3: Select iOS Beta Software Profile. Step 4: Tap the Delete Profile button and enter your PIN or passphrase. That’s all there is to it. Your device is no longer part of the beta system.